With over 30 years experience and real focus on customer satisfaction, you can rely on us for your Plumbing and Heating problems. 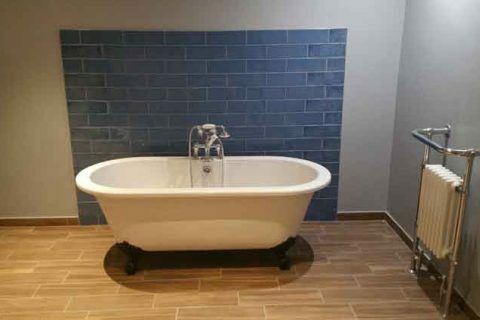 From installation, repairs, maintenance and design. 24 hour Emergency Plumbing Service. 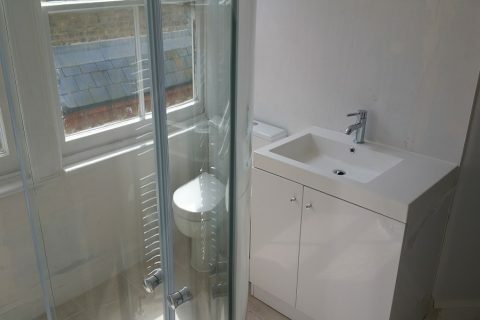 Bathroom Plumbing and Installation, Central Heating Installations and Repairs. 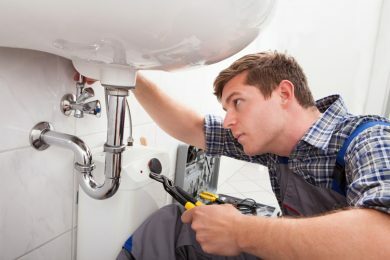 With over 30 years of experience our licensed plumbers are experts in getting the job done right. Whether you have a simple clogged drain, or you are looking to remodel your bathroom and need all new plumbing, we can help. 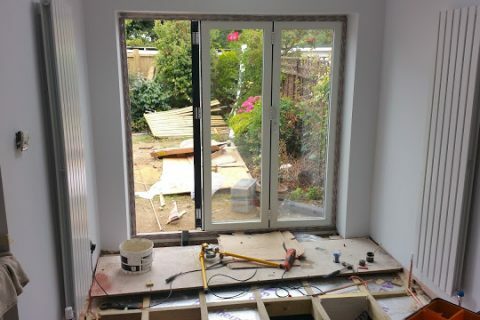 All of our services are available for domestic and commercial clients.Our prices are considered to be extremely competitive and we can manage the best result in the shortest possible period of time. 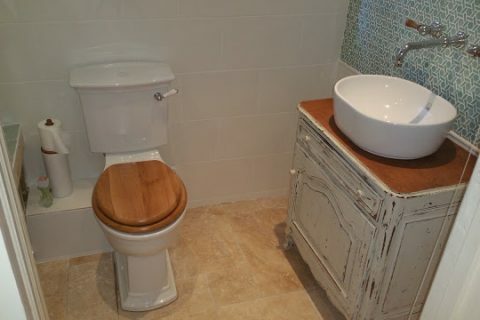 We are able to offer all types of general plumbing work, both installation and maintenance. 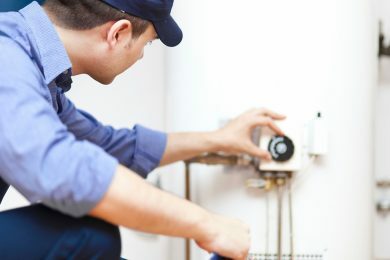 We are able to offer all types of general heating work, both installation and maintenance. 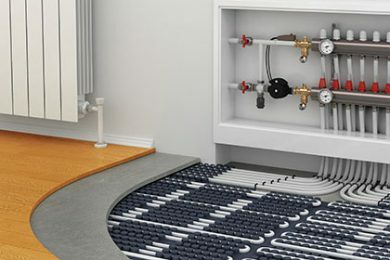 We can install, service and repair a wide range of underfloor heating systems. Very polite ,punctual and professional, conscientious and hardworking. Expansion vessel from under floor heating replace (elec boiler).